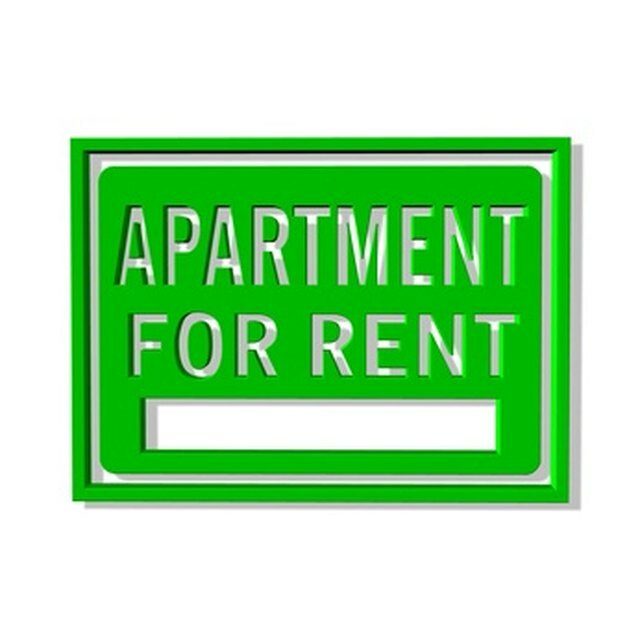 What to Do If a Roommate Doesn't Pay Rent? Getting a roommate might seem like a terrific solution, but things could go south if he stops paying rent. Unless you're made of money and don't mind pulling the weight of others, you need to deal with a non-paying roommate sooner rather than later. Even if you pay your share of the rent on time, you can end up in financial and legal trouble, and run the risk of getting kicked out of the house by the landlord. If you and your roommate both signed a lease with a landlord, you can't just point fingers and blame him for the missing portion of the rent. As far as your landlord's concerned, you are each "joint and severally liable" for the rent, according to Nolo. You're expected to make up the difference in rent if your roommate doesn't contribute his share. If you only pay your half, you risk having the landlord start the eviction process. You have more flexibility if your name is the only one on the lease, and your roommate sublets from you. If a subtenant doesn't pay his share of the rent, you have the right to kick him out of the house for non-payment, according to the "Chicago Tribune." You're still responsible for the entire rent payment, but you're also free to find a better roommate who will be more likely to pay rent. In the case of roommates who don't pay, prevention is better than the cure. While you can't guarantee that you'll end up with a reliable roommate, you can screen out potential deadbeats. Ask your potential roommate for references before you decide to share a living space with him. If you're considering taking on a subtenant, you might run a credit check on the person before letting him move in. If you're sharing a lease, you can write and sign an agreement that spells out who will pay for what and what will happen if either party fails to hold up his end of the deal. Whether renting an apartment as a lease co-signer or living with a subtenant, you have the option of taking your roommate to small claims court to get what you're owed if you end up paying the full amount. What Happens When a Joint Tenant Moves Out? Does Sharing a Lease With Someone Affect Your Credit? Can a Landlord Evict Someone Without the Courts? Besides Eviction, What Is the Quickest Way to Get Rid of a Bad Tenant? The first time your roommate fails to pay his share of the rent, speak up. Ask him if he's having temporary financial trouble. If you have the money, you could float your roommate's share of the rent once, and have him cover your share the next month. The Tenant's Union of Washington State recommends having regularly roommate meetings to keep any problems from spiraling out of control.